International Shipping is available. Contact us for more details. 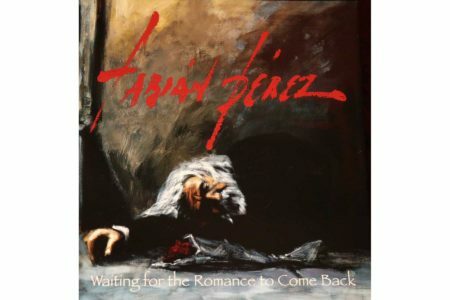 This is Fabian Perez's first book published in 2006. It is composed of 267 pages and dedicated to Fabian's wife Lucy. "Waiting for the Romance to Come Back" introduces the viewer into a world of mystery and sensuality reflected in each of Fabian's images, creating the feeling that are alive. The book's name "Waiting for the Romance to Came Back" refers to a romantic time when the man would take pride in shaving or simply fixing his tie and when the women would follow a routine of slow sensual movements which could seduce a man just by lighting a cigarette.